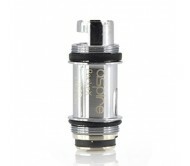 Aspire was founded in 2013, and has quickly become one of the best-known vaping brands in the world today with much praise from online reviewers. 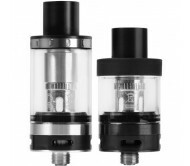 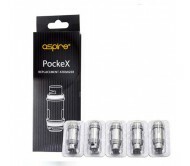 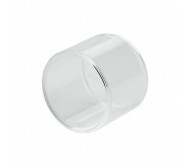 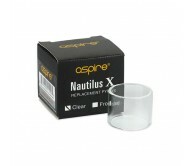 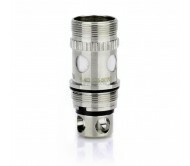 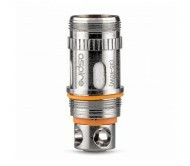 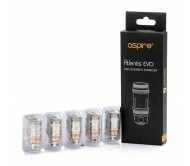 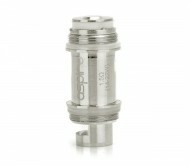 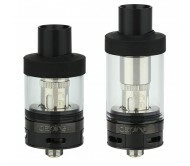 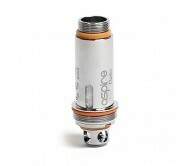 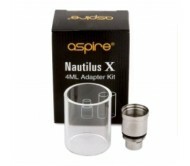 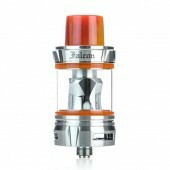 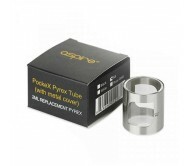 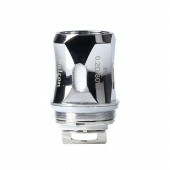 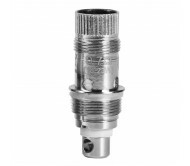 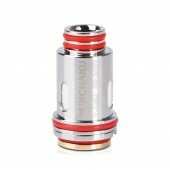 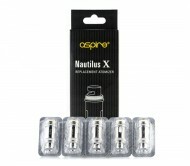 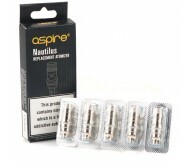 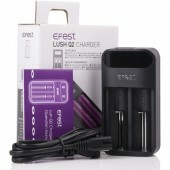 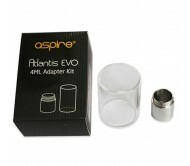 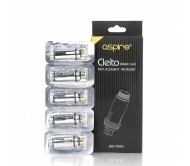 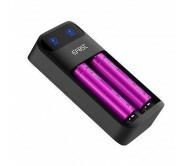 Aspire is manufactured in house by Eigate which has vast e-cigarette experience. 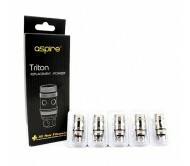 Eigate has high quality, and stable customer relations with many of the leading electronic cigarette distrbutors in the world over. 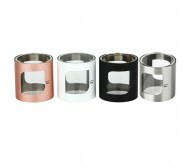 Their management, product development, and quality control are key to their success.